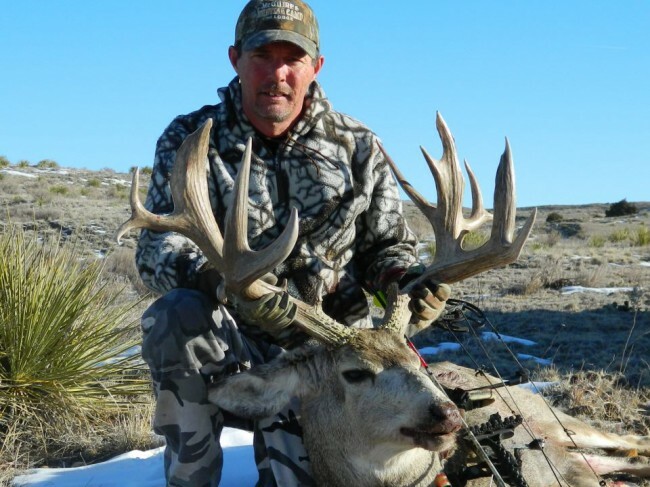 Scott McGuire – 2012 Nebraska archery 9×9 nontypical Muley, he has amazing mass everywhere and nearly a 38 inch spread, depending on official score he should rank in the top 3 ever killed in Nebraska. 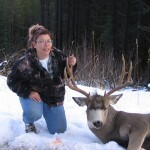 Awesome buck sir! I’m really getting a kick out of this bucks character! Awesome kill! Ever get a final score on him?